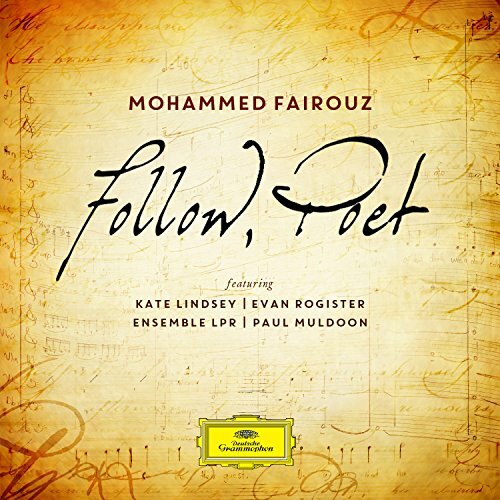 In Kate's recording debut with Deutsche Grammophon, Follow, Poet, she performs new works by the prolific modern composer, Mohammed Fairouz, with Evan Rogister leading the Ensemble LPR. This exciting recording is now available for Pre-order on Amazon and will be released January 27, 2015. It's currently leading it's category in 'Hot New Releases' in Amazon Classical and is sure to make a splash in the Classical recording scene!